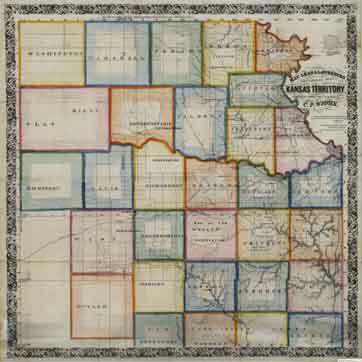 Wichita State University Libraries, Special Collections and University Archives, is pleased to present over 325 digitized Kansas maps, dating from 1556 to 1900, for interactive viewing. These digitized maps and the new ways to access, view and study them are made possible by the financial support of the Kansas Library Network Board and Wichita physician Dr. James C. Mershon. Click the map to experience Kansas in maps! 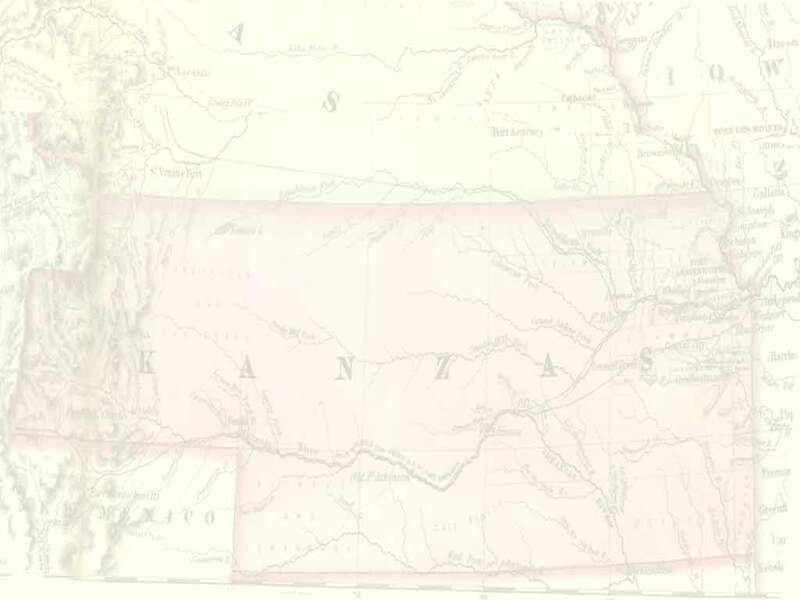 Mac Lean & Lawrences Sectional Map of Kansas Territory, 1857.